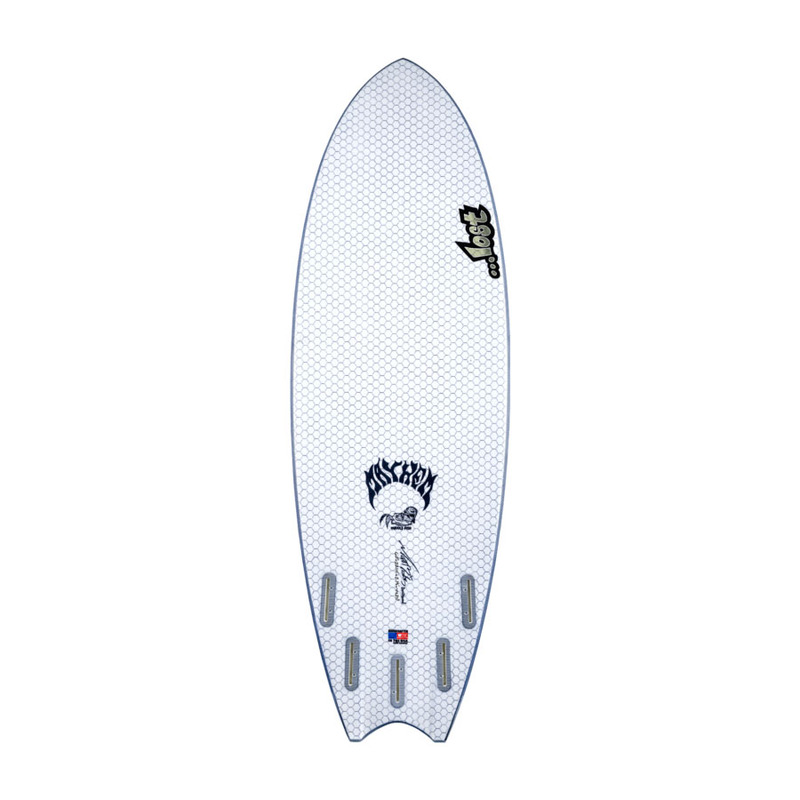 The Round Nose Fish Redux hybrid surfboard features a very low overall centerline rocker, with modest single concave under the front foot, to keep the board planing at low speeds. The concave gradually reduces to flat up in the nose, allowing forgiving entry into waves and in and out of turns. The vee in the tail enables the board to retain its very low stringer-line rocker, while still being easy to turn, and gives the board so much control. The radical change from concave in the center, to vee in the tail creates an aggressive rail rocker that engages when the board is rolled onto an rail. It then feels like a board with much more overall rocker. Thus allowing tight radius turns on the face, and in the lip. 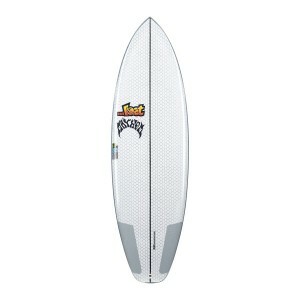 Classic TwinFin influenced placement on the front fins. It can be ridden as a Twin/Quad or a 2+1 or however you like it. Enjoy!